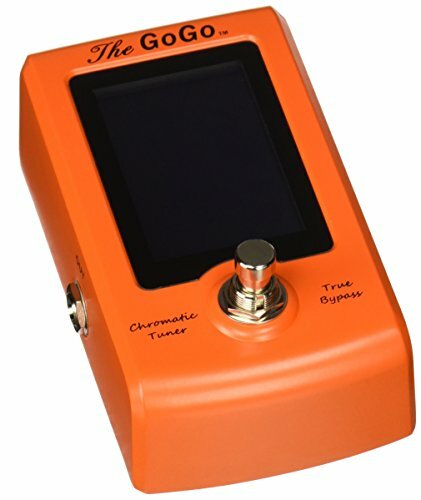 The GoGo Pedal chromatic tuner features true bypass and can be daisy-chained with other pedals. The pedal features a durable metal chassis and stomp knob. Get yours today; with the Sam Ash Direct 45/60day return/ price protection policy, we assure the best price and a fast, free delivery. If you have any questions about this product by GoGo Tuners, contact us by completing and submitting the form below. If you are looking for a specif part number, please include it with your message.